A technological transformation is taking place across the UK’s rail network. As discussed in this article on the Network Rail website, a new ‘Digital Railway’ strategy has officially been launched, taking one of the UK’s most iconic forms of transport into a new era. Both trains themselves and the tracks they run on are increasingly being controlled by digital technology, from upgrades from old analogue signals, to digital control of the trains themselves on the likes of the new Crossrail line. 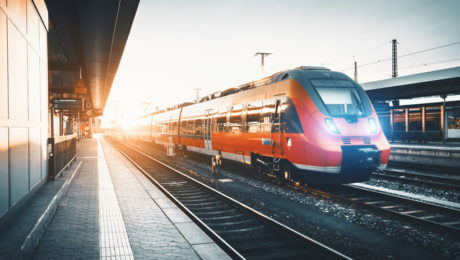 As the chief executive of Network Rail has said, this is the biggest technological revolution on the railways since the transition from steam to diesel in the 1960s.